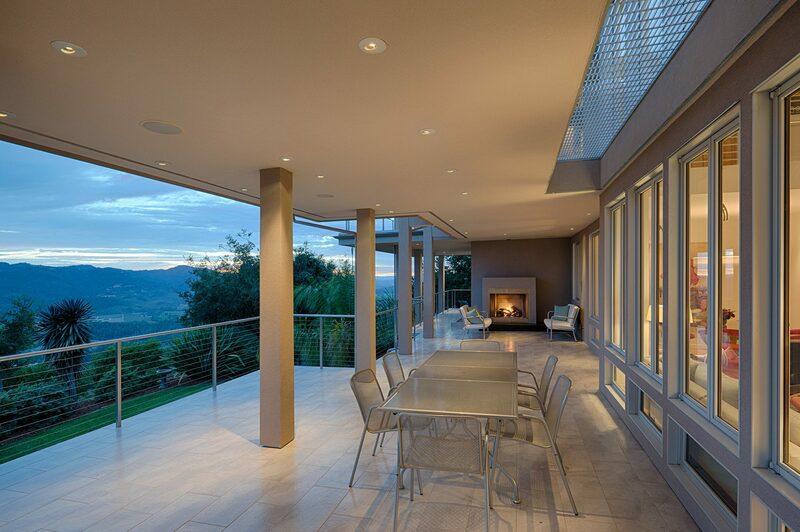 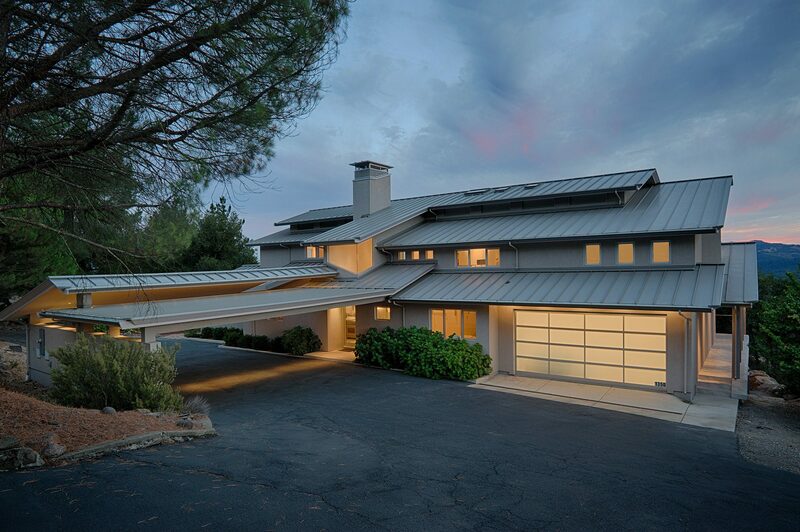 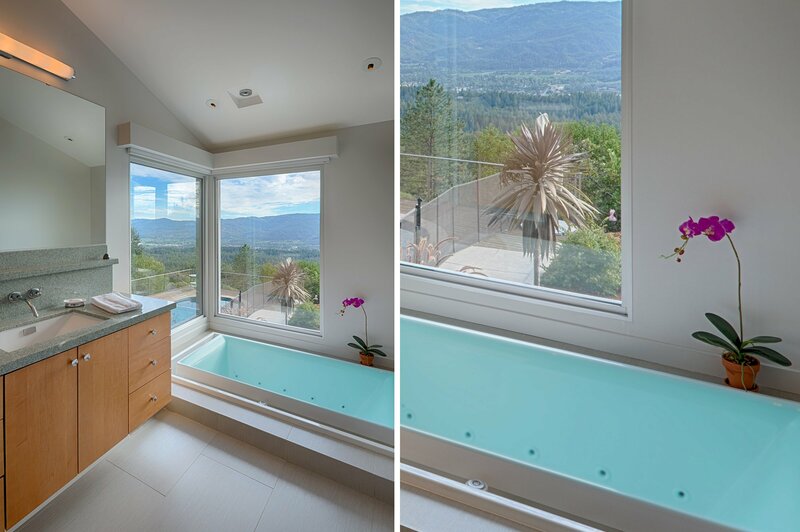 This exquisite 3 bedroom, 3 bath, 2,850 SF custom home boasts 280 degree views over the gorgeous Napa Valley. 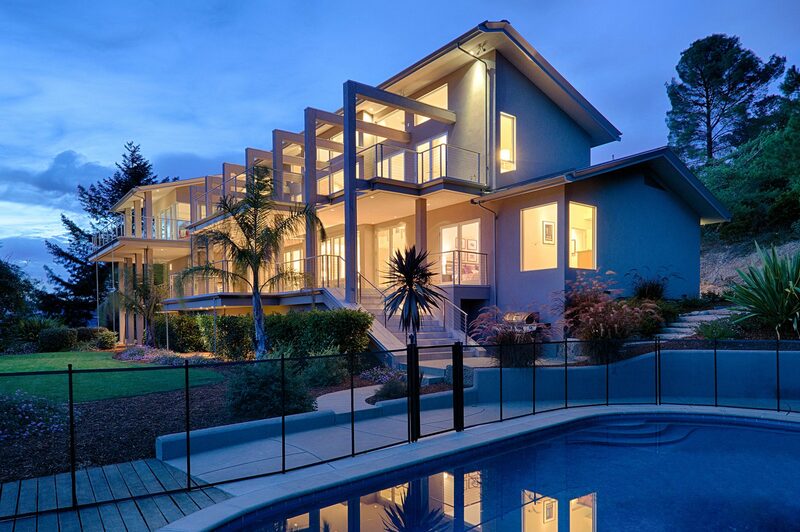 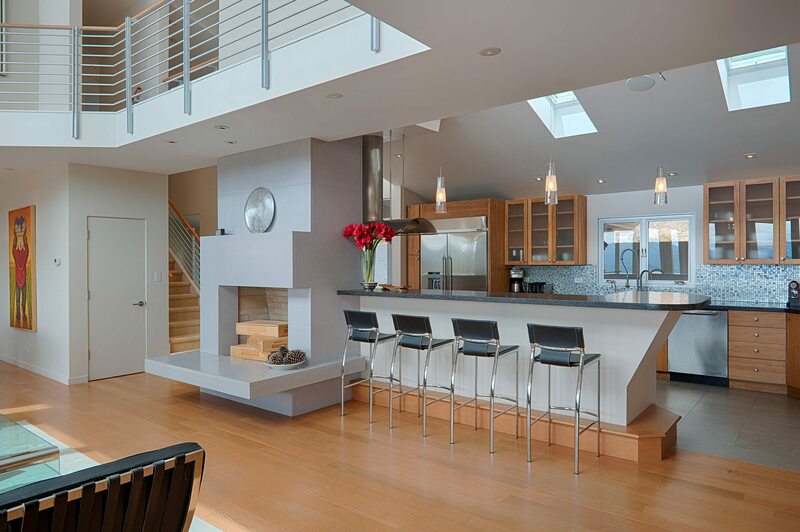 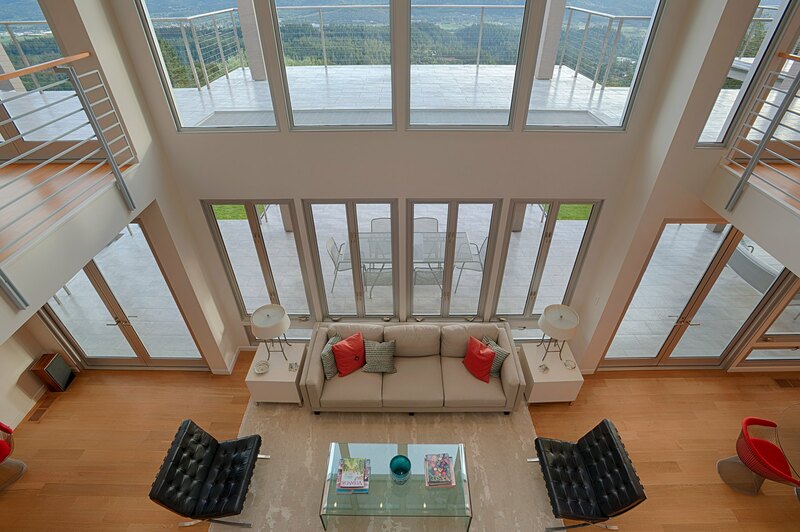 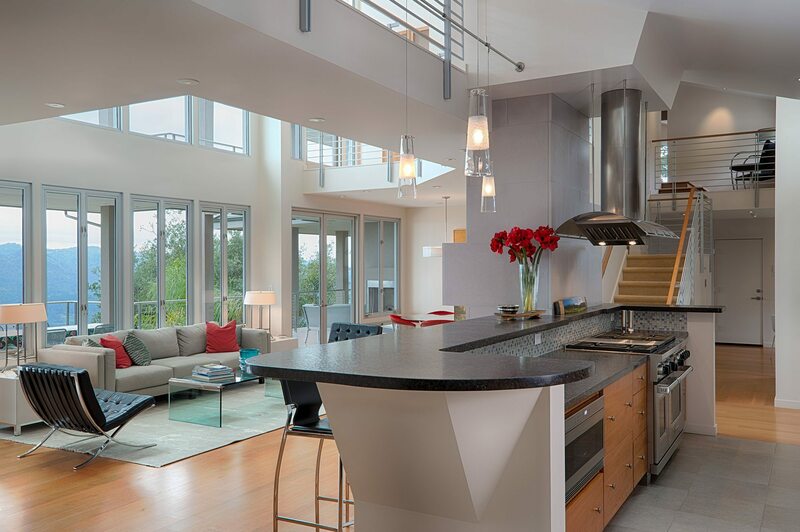 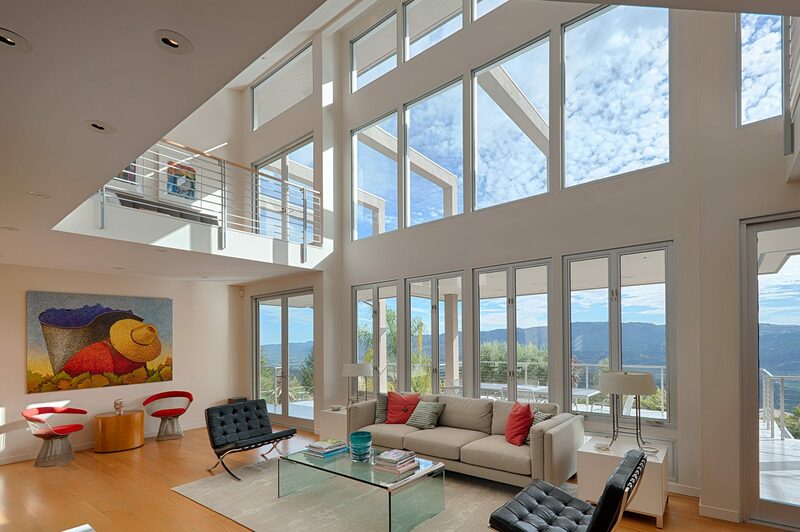 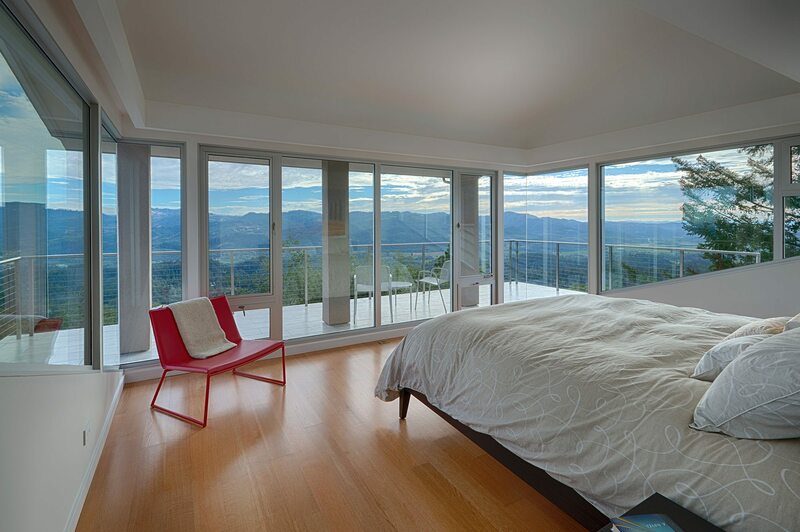 Its high end contemporary finishes, clean lines, and large windows help take in the natural surroundings. 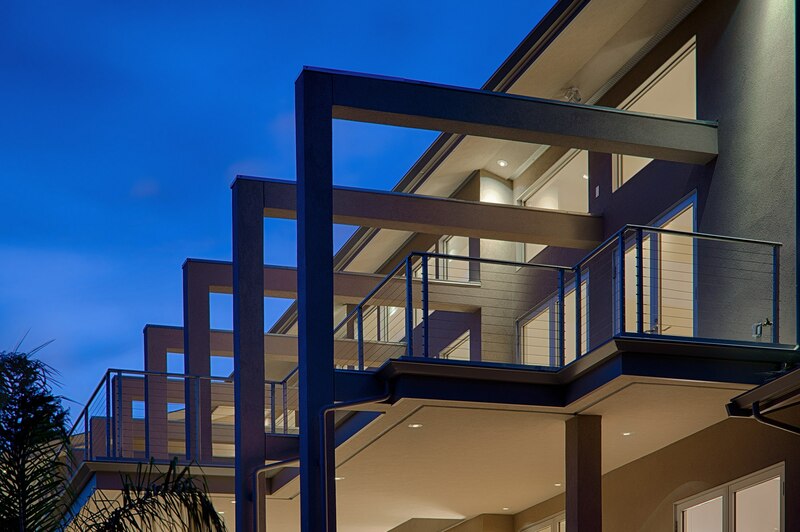 Even with the owners living out of state, FDC was able to coordinate and provide a superior product in an accelerated time frame.